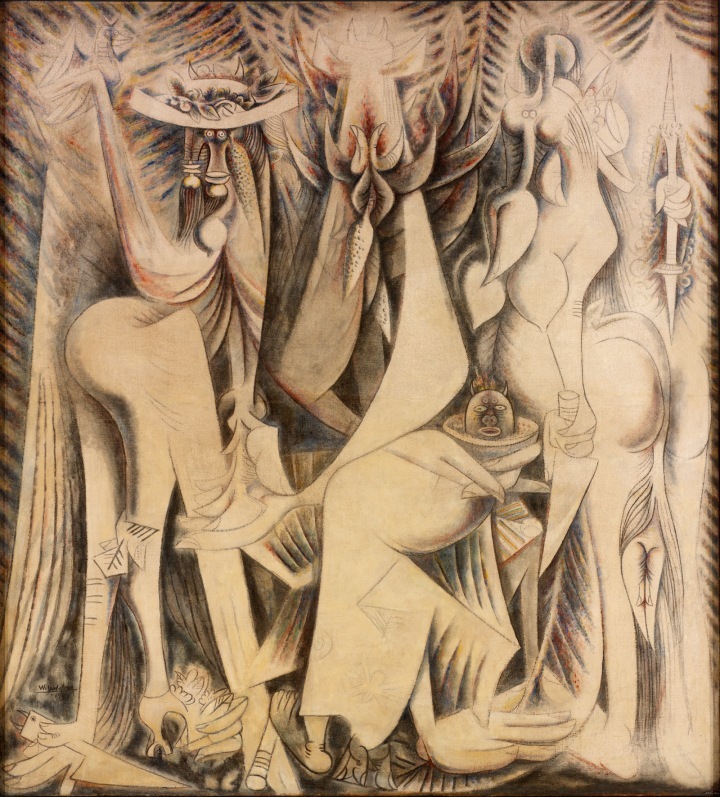 One of the most notable Cuban artists of the twentieth century, born of mixed heritage, Wifredo Lam (1902 – 1982) pursued a successful artistic career within avant-garde circles on both sides of the Atlantic, and was closely associated with twentieth-century artistic and literary icons such as Pablo Picasso, André Breton, Aimé Césaire, Lucio Fontana and Asger Jorn. His work addresses themes of social injustice, nature and spirituality, and was greeted internationally with both consternation and acclaim. 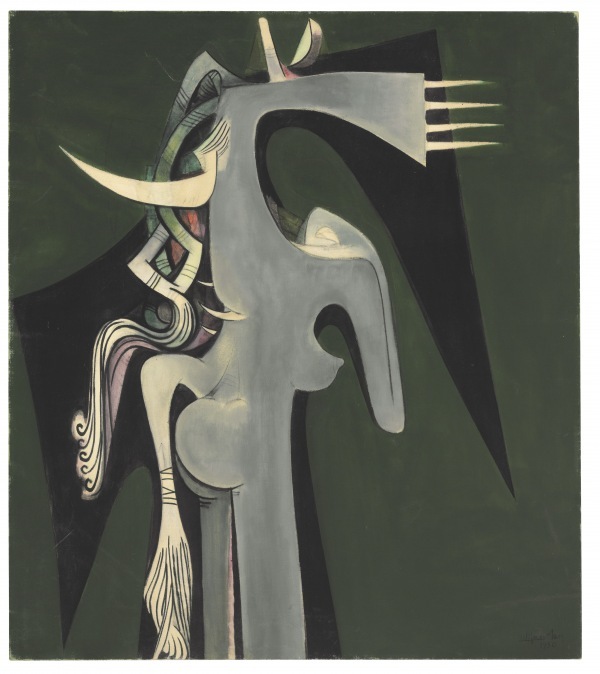 This exhibition, sponsored by EY, at Tate Modern, celebrates Lam’s life and work and confirms his place at the centre of global modernism.